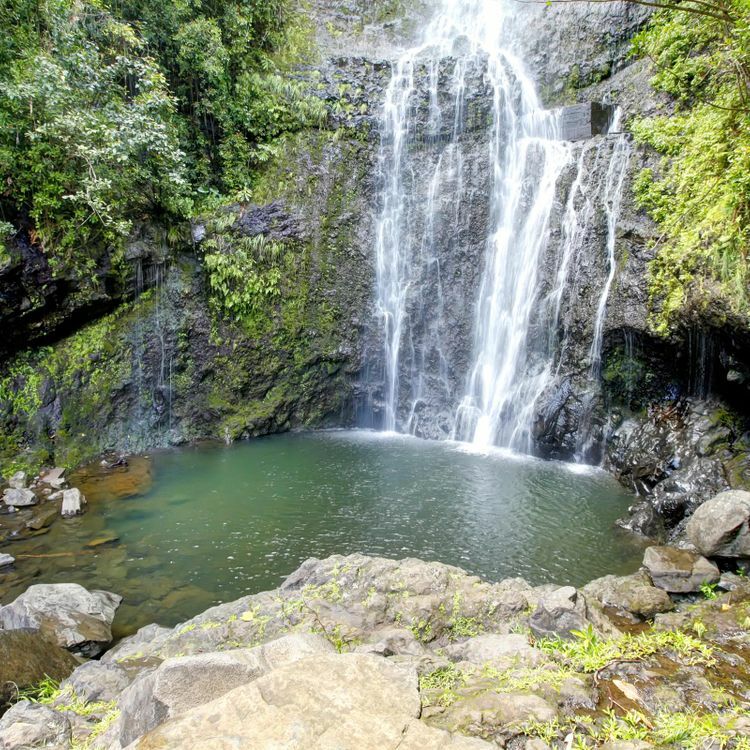 Maui is renowned worldwide for many things: its beauty, its atmosphere, its history, and its never-ending supply of pristine beaches, waterfalls, Maui tours, landmarks, Maui Snorkeling, and gardens - just to name a few. It's a wonderful place for a Hawaiian vacation. 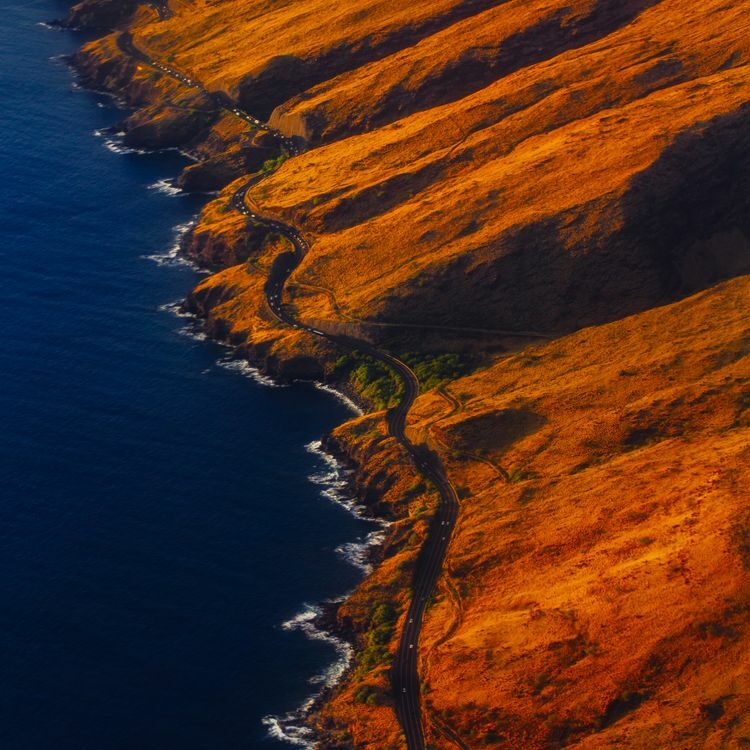 There aren't a whole lot of places in the world you can go and experience all you can on the small island of Maui. 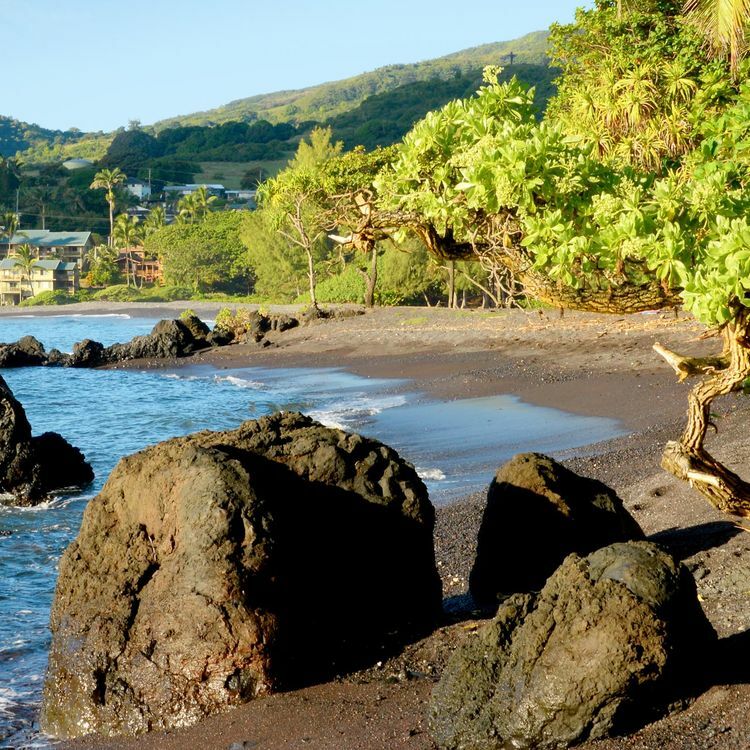 From postcard-perfect beaches, volcanic landscapes, and tropical forests and gardens, Maui just might be the closest thing to paradise we've ever seen. 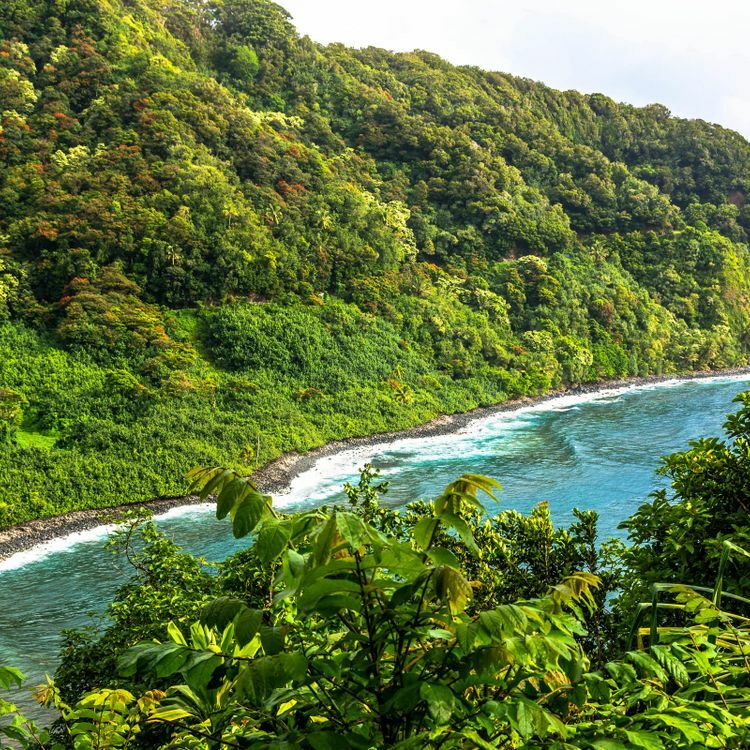 Many people famously say Maui no ka oi which means Maui is the best - and for good reason. Ideally located on the water's edge, Marriott's family-friendly hotel invites guests to take advantage of a modern fitness center, championship-level golf courses and our tranquil spa. Diverse dining options include their signature restaurant, private floating cabanas and a luau show, among others. The hotel boasts sparkling outdoor pools and the longest resort water slide in Hawaii. Every room and suite has been updated with ocean-inspired decor and includes mini-refrigerators, plush bedding and Wi-Fi. Large balconies and oversized lanai reveal stunning views, including vibrant sunsets and the occasional humpback whale. 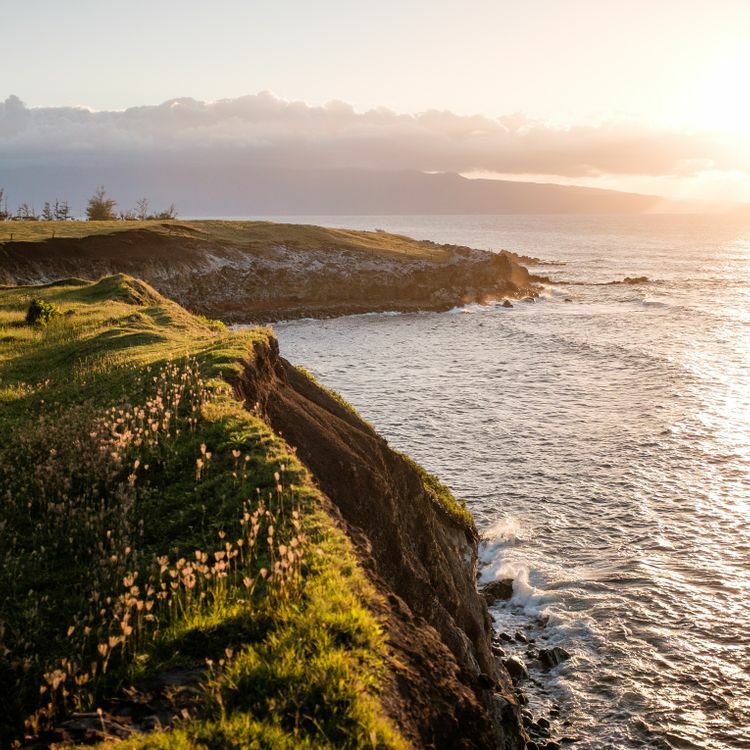 Retreat to Andaz Maui at Wailea Resort, a luxury hotel set on 15 beachfront acres. Immerse yourself in the island spirit with regional farm-to-table dining, direct access to Mokapu Beach, and rooms boasting tropical views. Explore the exotic Polynesian culture and history of Maui during the resort luau experience, featuring an authentic ‘ohana-style meal and cocktails during the Feast at Mokapu. Embark on a vacation like never before with 40 acres of lush tropical gardens and endless activities to choose from – the ultimate destination for an immersive Hawaiian getaway. With an endless supply of activities, adventures and excitement, there’s a reason Grand Wailea is consistently ranked among the world’s best resorts by leading travel consumer reports and industry peers.